The Maintenance Kit for Generac Portable Generator is the best solution in keeping Generac generators perform at its best. 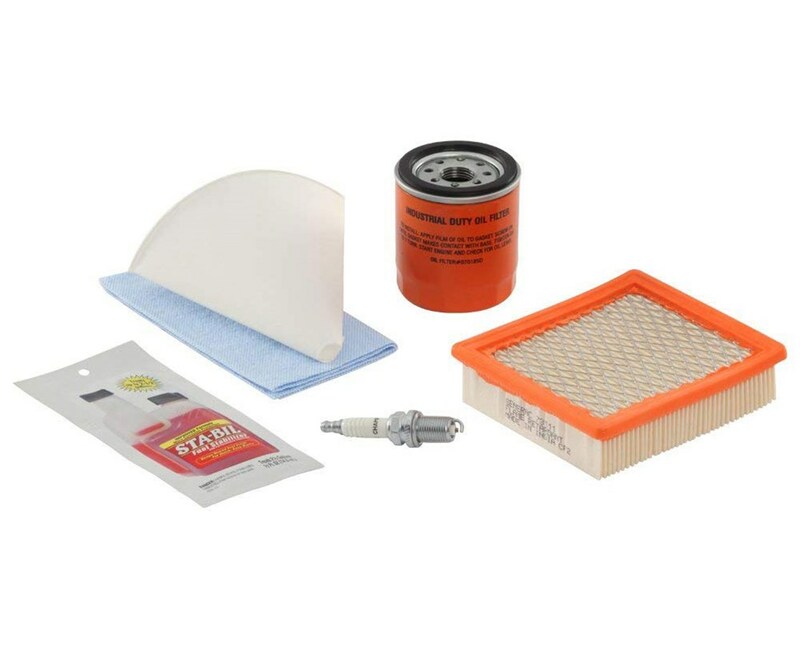 This maintenance kit is designed for generators with an OHV engine. It includes tools that boost the generator’s performance and dependability. Please Note: Oil must be purchased separately. 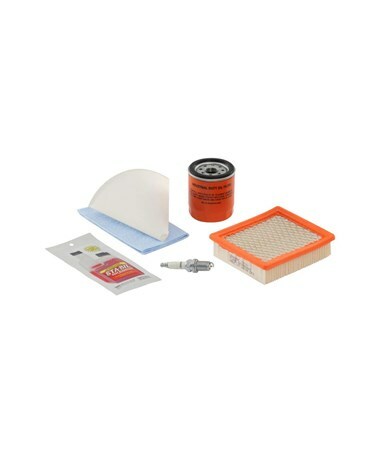 The Maintenance Kit for Generac Portable Generator offers the best maintenance packages for your generator. Please choose from the menu above.